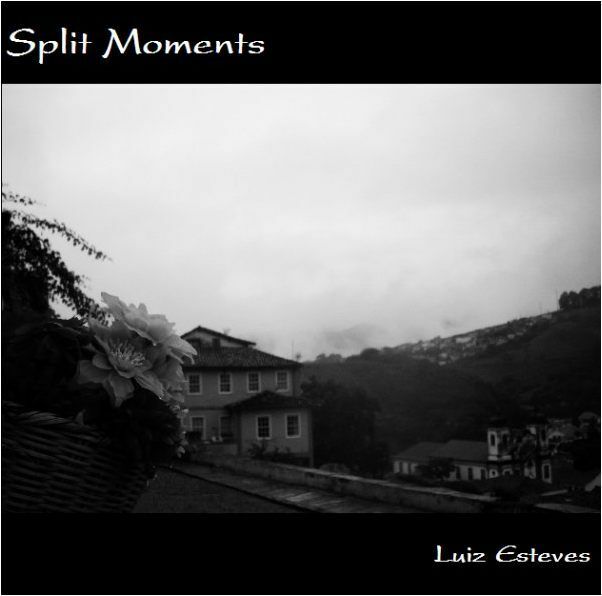 The album Split Moments contains instrumental music performed and composed by Luiz Esteves. Most of the tracks were the result of experiments with some new audio software which Luiz was using at that time . © 2011. Luiz Esteves / LLTMVCo.